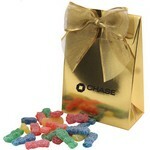 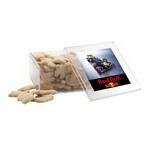 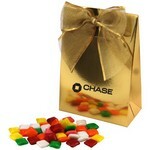 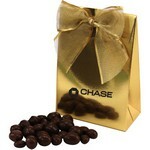 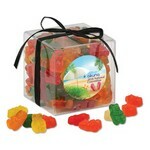 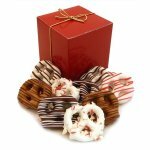 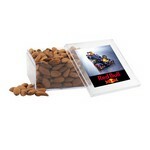 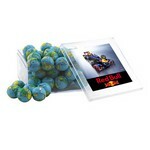 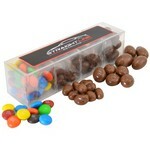 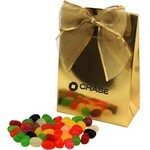 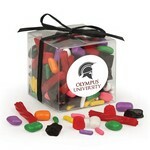 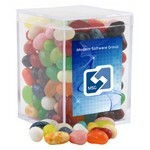 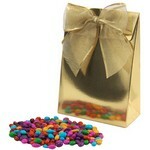 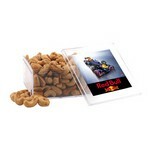 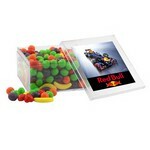 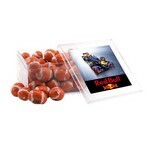 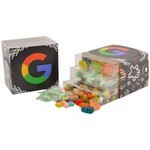 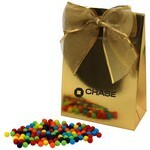 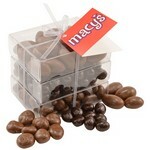 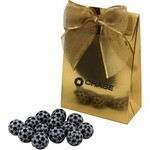 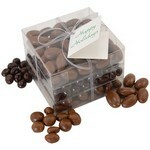 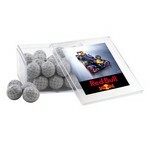 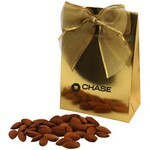 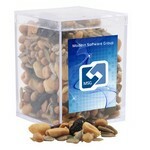 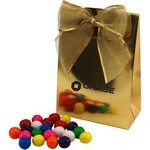 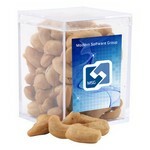 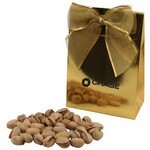 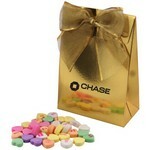 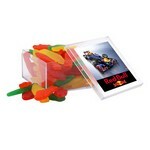 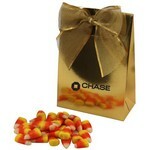 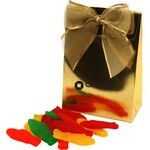 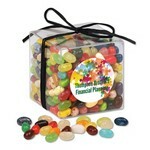 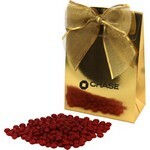 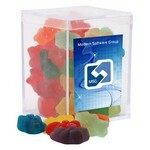 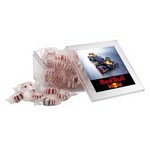 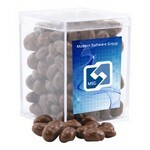 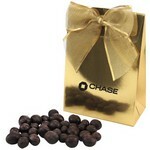 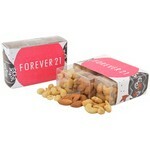 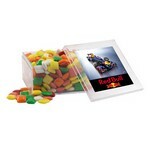 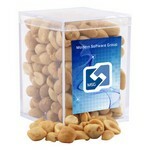 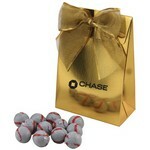 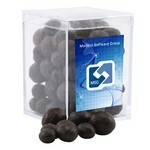 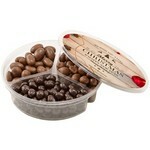 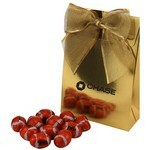 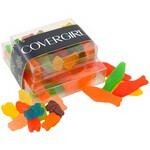 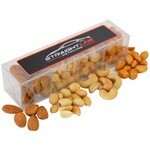 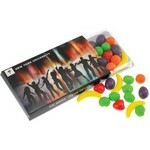 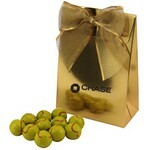 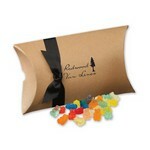 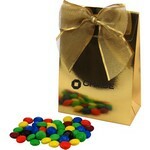 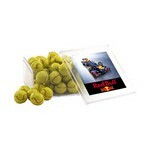 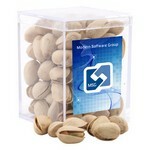 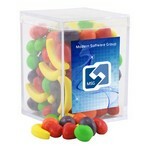 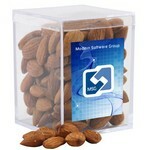 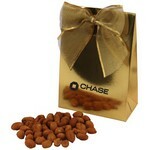 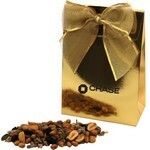 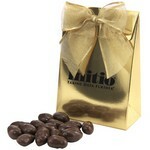 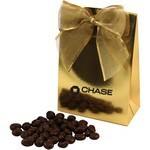 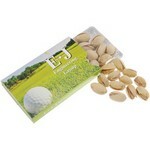 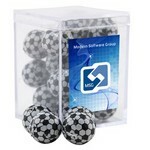 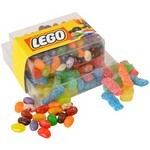 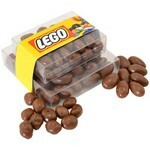 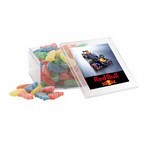 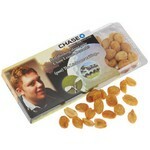 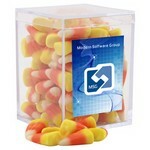 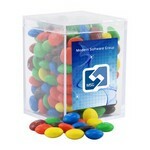 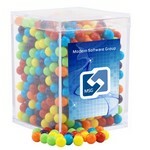 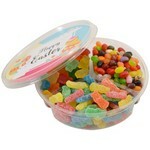 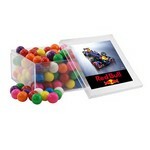 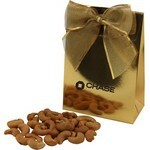 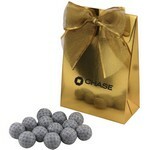 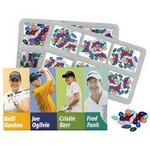 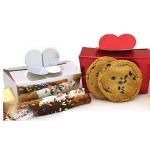 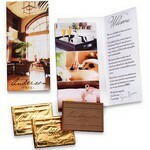 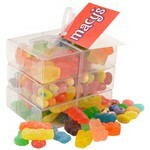 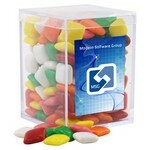 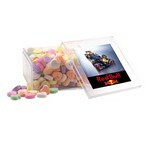 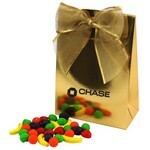 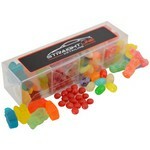 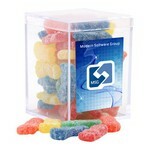 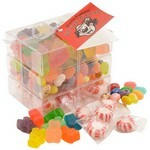 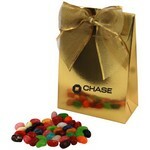 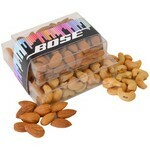 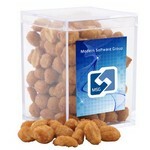 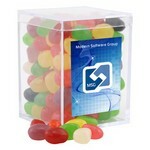 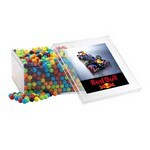 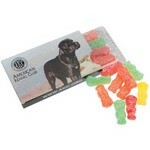 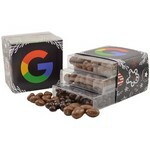 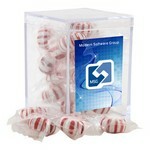 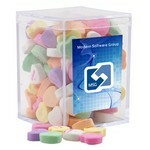 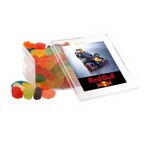 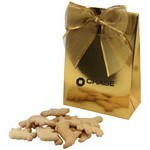 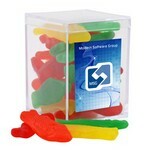 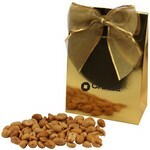 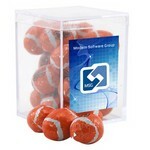 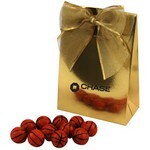 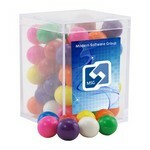 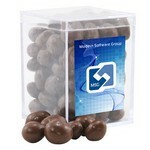 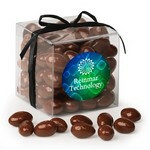 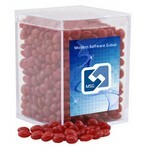 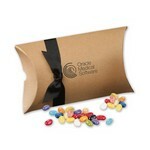 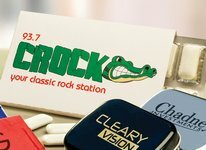 See our huge variety of candy products in boxes which can be personalized with your logo and artwork. 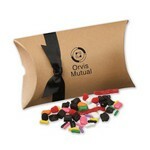 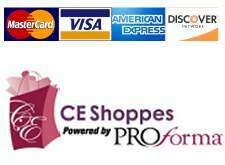 Add your promotional message. 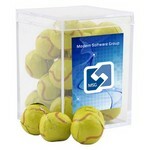 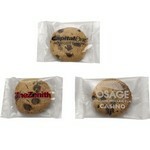 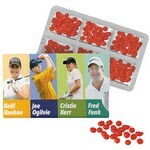 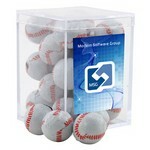 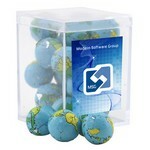 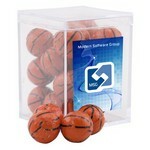 Great for Tradeshows, Sales Calls, Blood Drives, Gifts to clients or Employees or Conventions and Meetings!